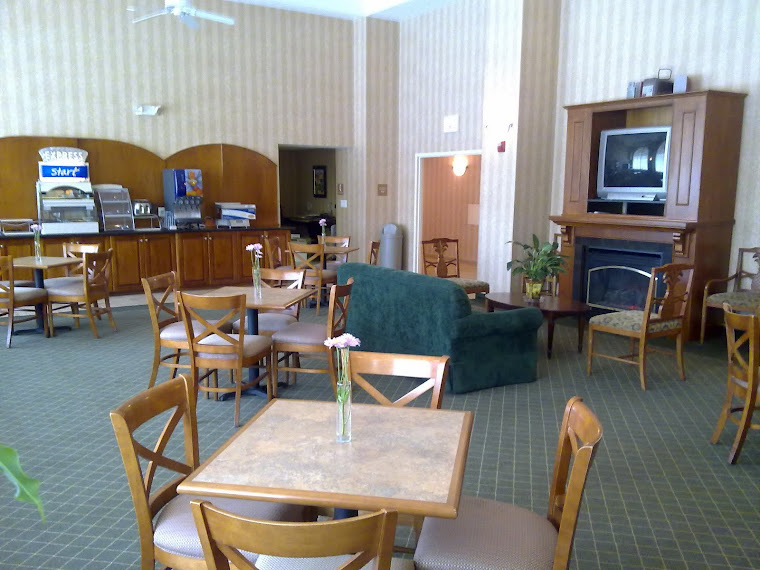 Walking into the Holiday Inn Express & Suites in Warrenton, Virginia most people first notice the cleanliness and overall appearance of the facility. 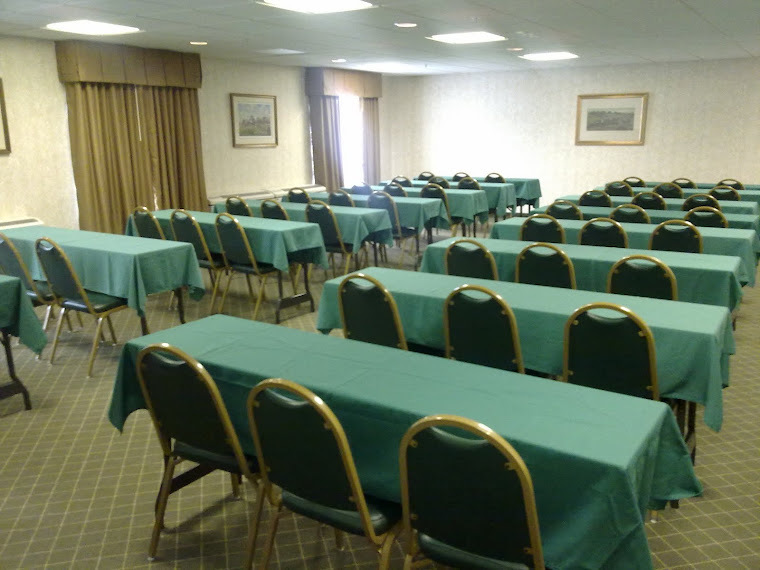 Our hotel has been open for over seven years, yet it still looks like a brand new hotel. 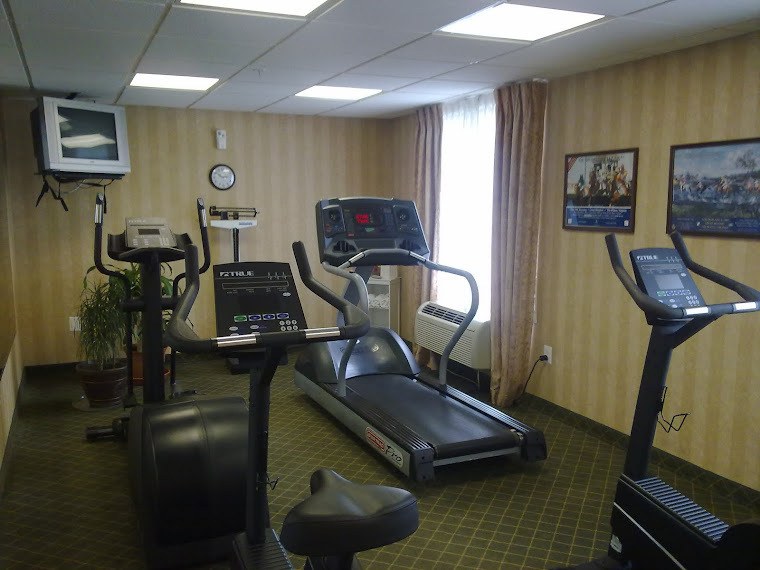 This is in large part due to the hard work and dedication of the housekeeping staff. 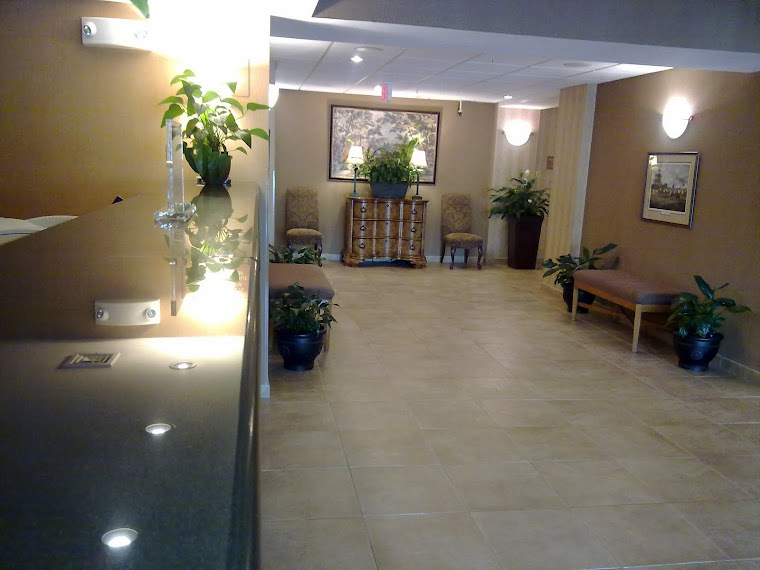 For the month of December 2011, the Holiday Inn Express & Suites received a 95% ranking on overall appearance of the lobby area as well as the appearance of the hotel’s exterior and grounds. 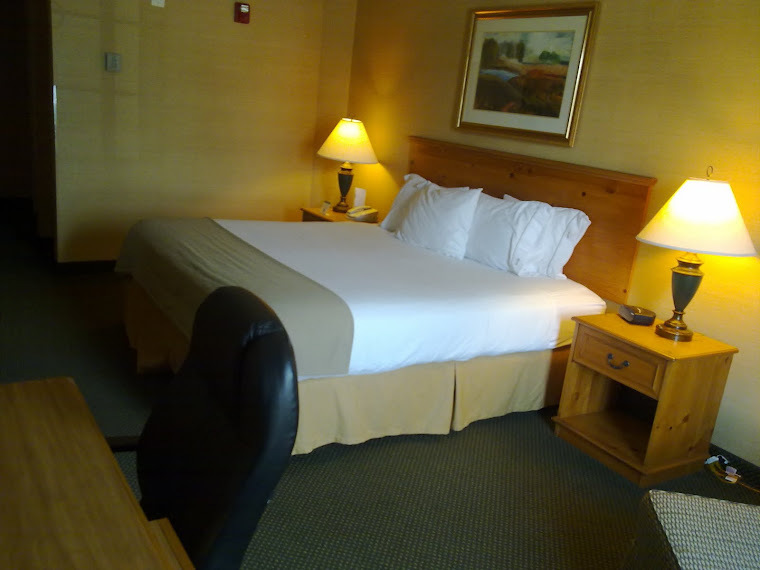 As far as the actual guest room appearance and cleanliness, the hotel also received high marks across categories such as cleanliness of bed linens and pillows, cleanliness of guest room and bathroom and cleanliness of common areas. There are currently ten hardworking, dedicated men and women on the housekeeping staff that work seven days a week to keep the hotel always looking its best. 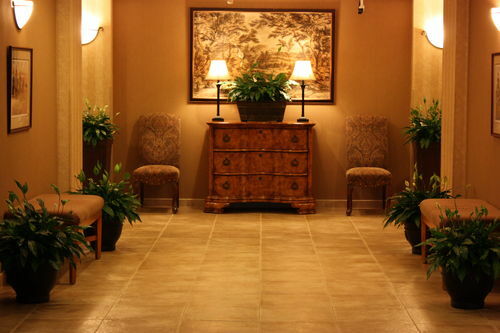 Most people that stay in hotels do not have much interaction with the housekeeping staff and therefore the housekeepers are usually not given the recognition and appreciation that they deserve. 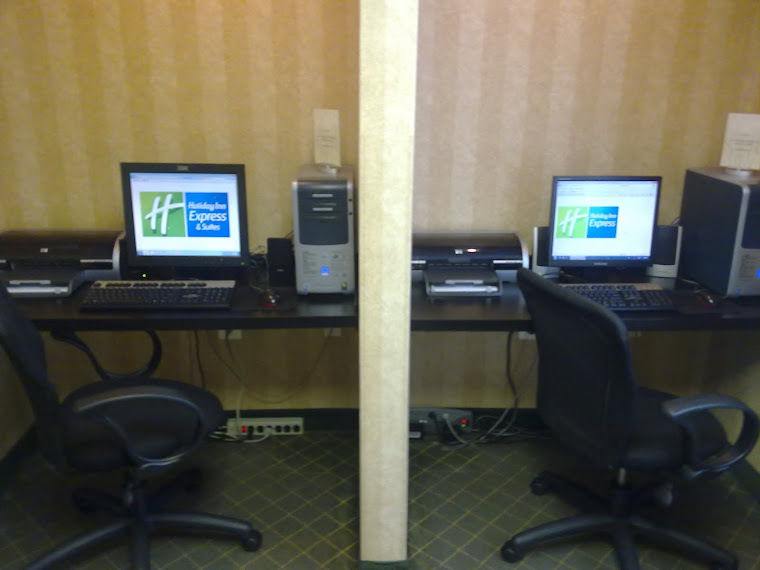 However the housekeeping staff at the Holiday Inn Express & Suites are one of the main reasons that this hotel has earned the Best in Warrenton Award from 2006 - 2011 and one of the reasons that people continue to come back time and time again.